How nice to have a letter about cultural boycotts supporting Israel. It is wonderful to have Harry Potter on the side of freedom from tyranny. However, there was a bigger BDS cultural fail this week. My US-born, WWII veteran father would not buy even a pen made in Germany. My how things have changed! The Israel Museum is celebrating its 50th birthday with a year of special exhibits. Both the head of the leading German museum and the Ambassador of Germany to Israel attended the opening of “Twilight Over Berlin.” Master works from Germany are on loan and now on display in the Israel Museum. Who could have imagined this 50 years ago? 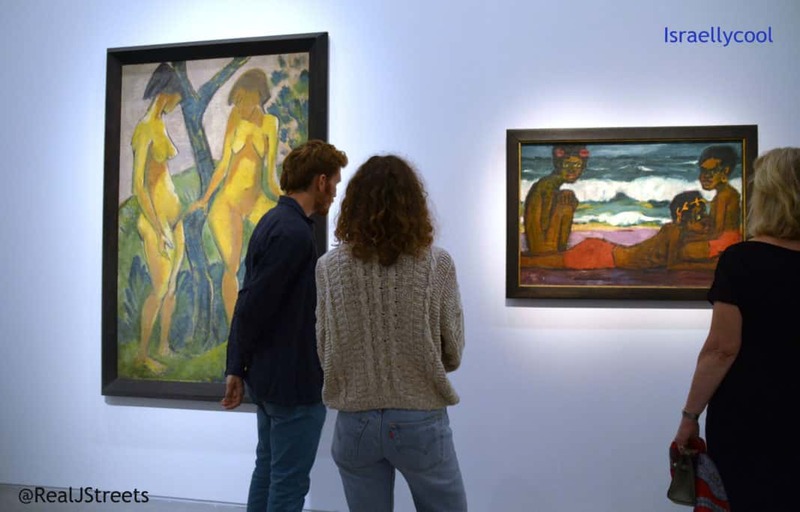 Many of the art works were classified ‘degenerate” and banned in Germany by the Nazis. Each work has a story. The totalitarian society of the Nazis tried to silence these artists and their culture. Today, the Palestinian Campaign for Academic and Cultural Boycott, PACBI, is calling for boycotts of Israel. 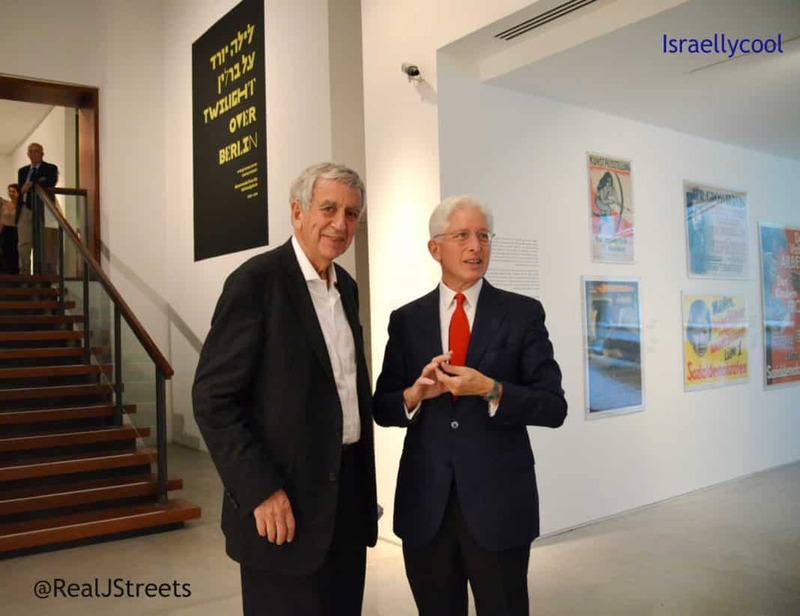 Israel Museum Director James S. Snyder often says, arts and culture should connect across time and across the world. And in keeping with that theme this exhibition has a special significance. 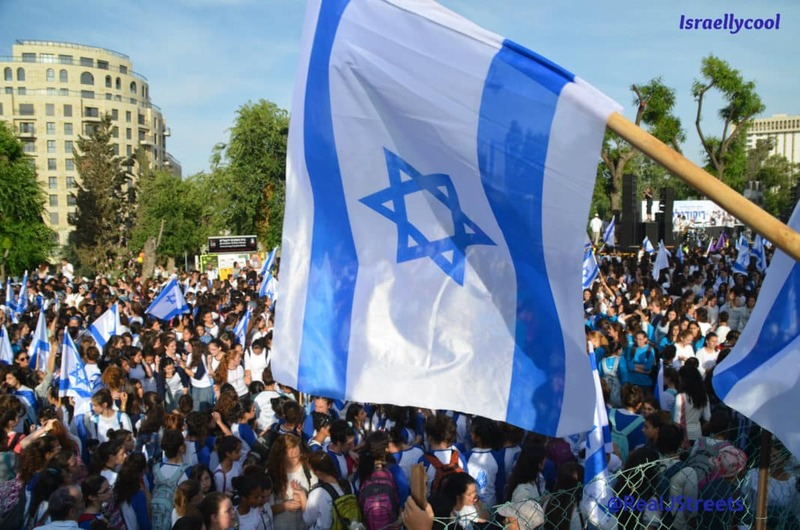 The BDS movement has failed. This joint German-Israel venture is a big blow to cultural terrorism. It was good to hear the guest speakers from Germany at the opening session of the exhibit at the Israel Museum express their excitement for this joint venture, affirming their commitment. The destruction of culture by totalitarian society is happening daily around us. There is no culture without memory. We must never forget, and keep sharing. I am departing now to Berlin to meet with German Chancellor Angela Merkel, at her invitation. We will discuss with the leader of one of the major European countries about the situation here, the need to stop Palestinian incitement and the key security issues which Germany is assisting Israel with. Germany is a very important partner for Israel in regards to our national security. Tomorrow I will also, meet with United States Secretary of State John Kerry and I will discuss with him ways to calm the situation. Of course, I will again request that he demand Abu Mazen to cease the incitement which is the source of multiple attacks that we see here. In order to halt the killing the incitement must halted. It is absurd. I had no intention to absolve Hitler of responsibility for his diabolical destruction of European Jewry. Hitler was responsible for the Final Solution to exterminate six million Jews. He made ​​the decision. It is equally absurd to ignore the role played by the Mufti, Haj Amin al -Husseini, a war criminal, for encouraging and urging Hitler, Ribbentropp, Himmler and others, to exterminate European Jewry. There is much evidence about this, including the testimony of Eichmann’s deputy at the Nuremberg trials, not now, but after World War II. He said: ‘The Mufti was instrumental in the decision to exterminate the Jews of Europe. The importance of his role must not be ignored. The Mufti repeatedly proposed to the authorities, primarily Hitler, Ribbentropp and Himmler, to exterminate the Jews of Europe. He considered it a suitable solution for the Palestinian question’. Eichmann’s deputy, added: ‘The Mufti was one of the instigators of the systematic extermination of European Jewry and was a partner and adviser to Eichmann and Hitler for carrying out this plan’. My intention was not to absolve Hitler of his responsibility, but rather to show that the forefathers of the Palestinian nation, without a country and without the so-called ‘occupation’, without land and without settlements, even then aspired to systematic incitement to exterminate the Jews. Unfortunately, Haj Amin al-Husseini is still a revered figure in Palestinian society, he appears in textbooks and it is taught that he is one of the founding fathers of the nation, and this incitement that started then with him, inciting the murder of Jews – continues. Not in the same format, but in a different one and this is the root of the problem. To stop the murders, it is necessary to stop the incitement. “Twilight Over Berlin” is at the Israel Museum, there is much more to the story, so be sure and check it out.